Avoid evil. Do good. Purify one's mind. 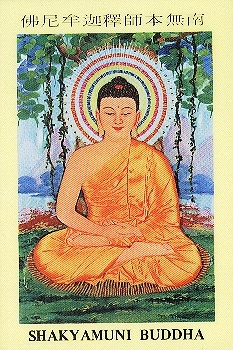 The Buddhas' teaching........... We wish you Joy of hearing & tasting dharma.